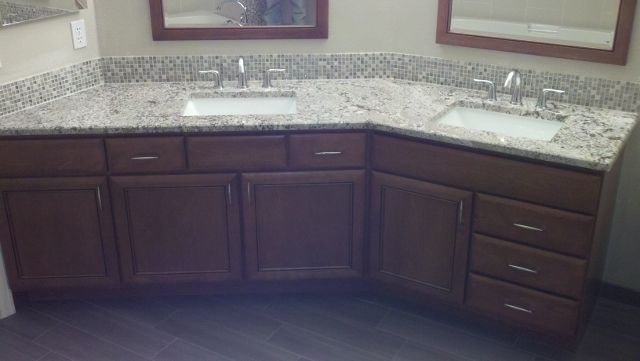 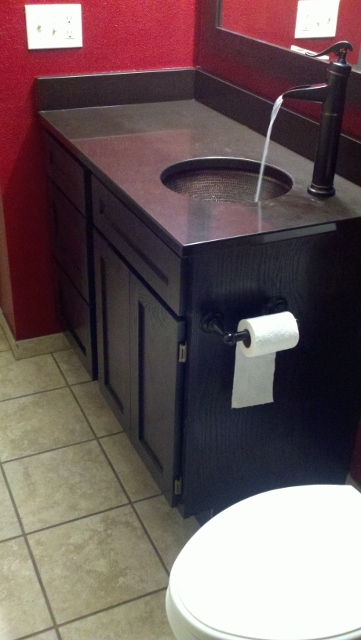 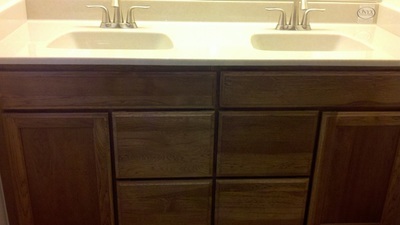 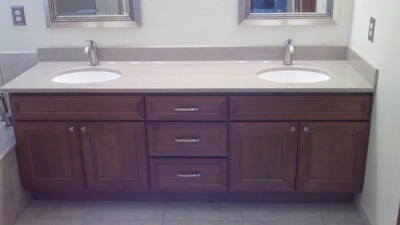 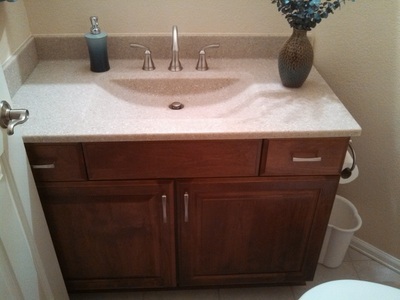 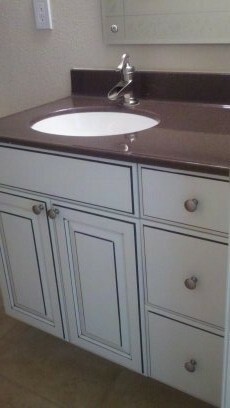 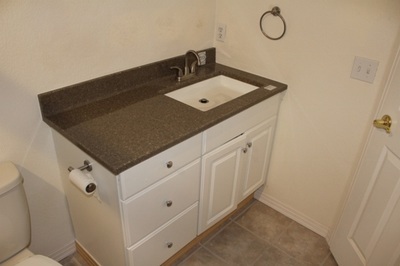 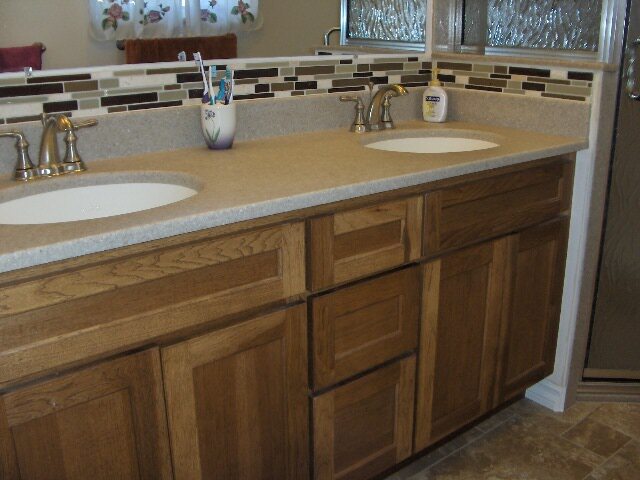 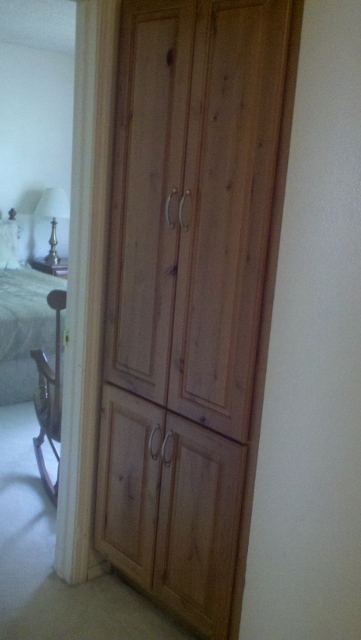 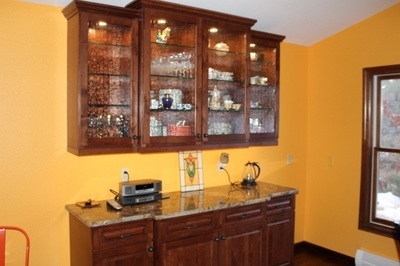 We carry the Canyon Creek line of cabinets. 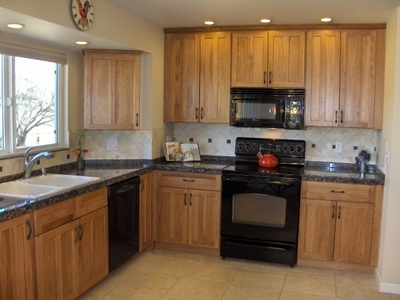 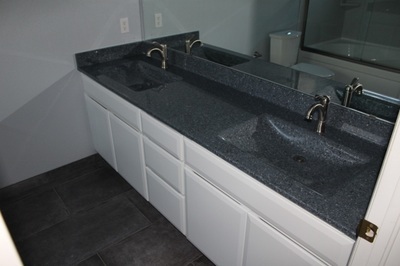 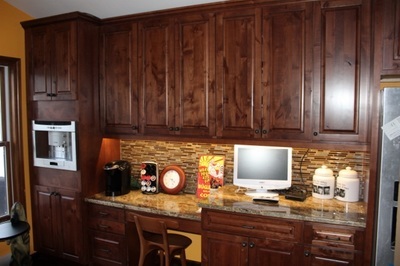 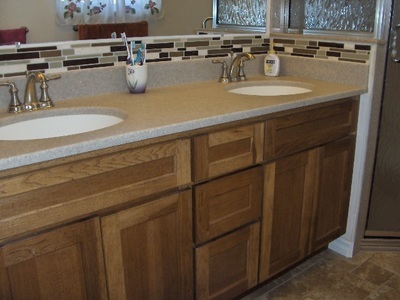 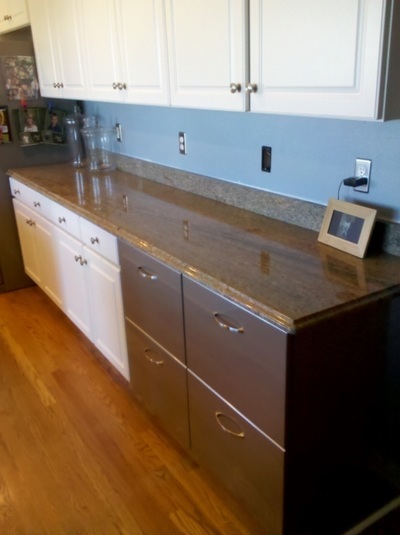 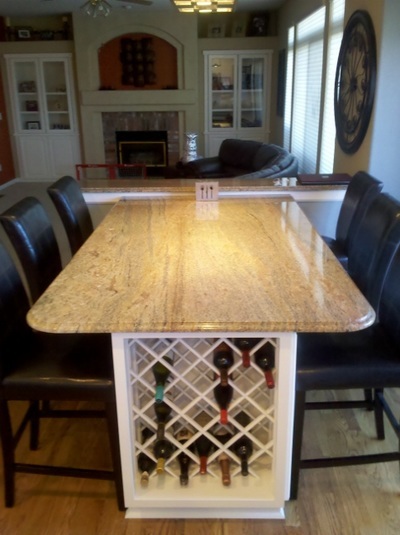 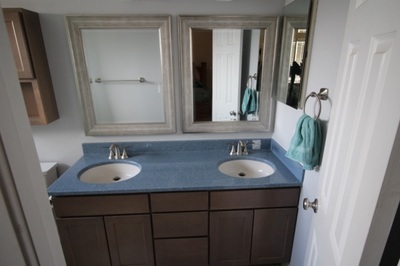 Canyon Creek was the first “green” cabinet maker in the country. They are located in Monroe, WA and now feature multiple lines of cabinets with everything from traditional to ultra modern to sleek closet organization. 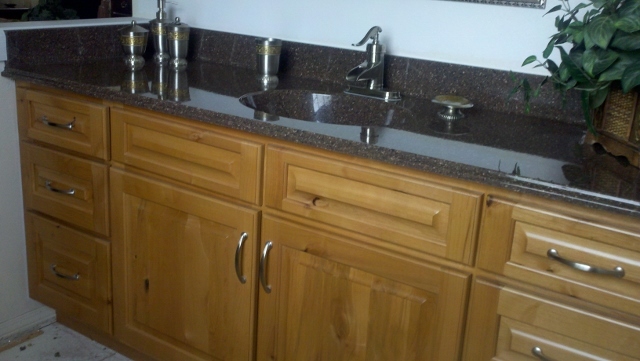 Their commitment is to deliver quality products while being a good community citizen that is ecologically responsible. 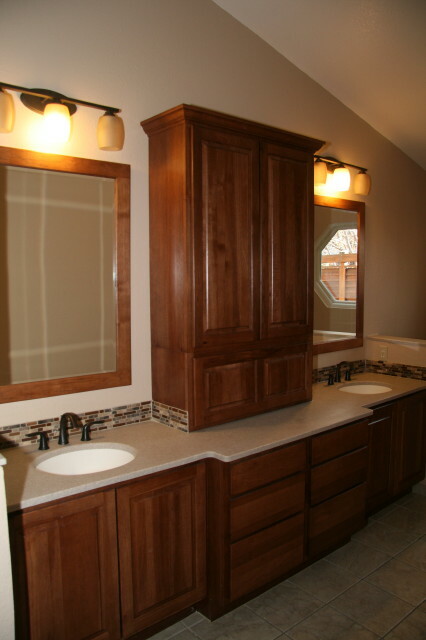 The Cornerstone, Millenia and Closets Plus lines carry a lifetime warranties, while the Katana line carries a 3 year warranty but is just as beautiful. 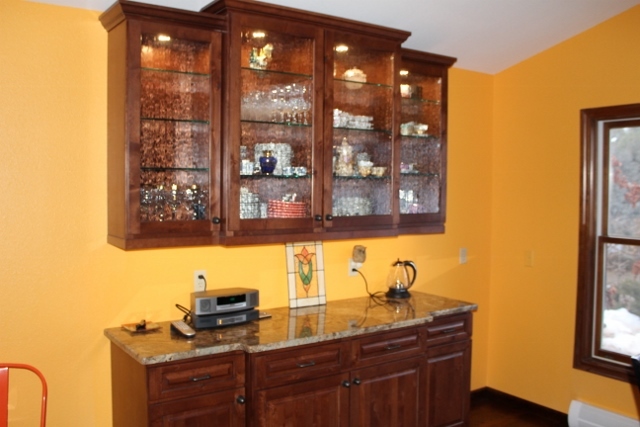 Katana is a frameless cabinet line for those watching their bottom line. 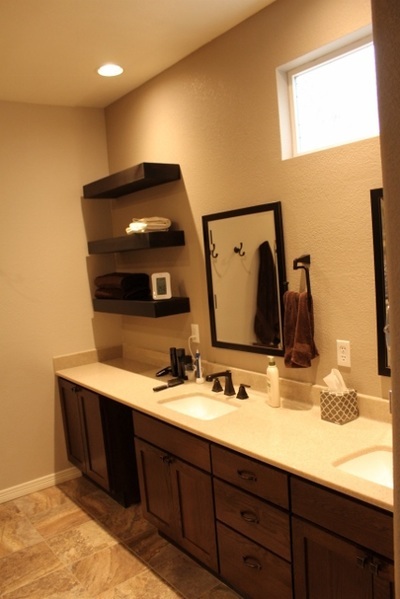 Check out the Canyon Creek website to see what they offer.